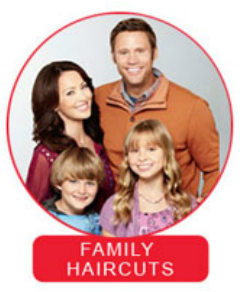 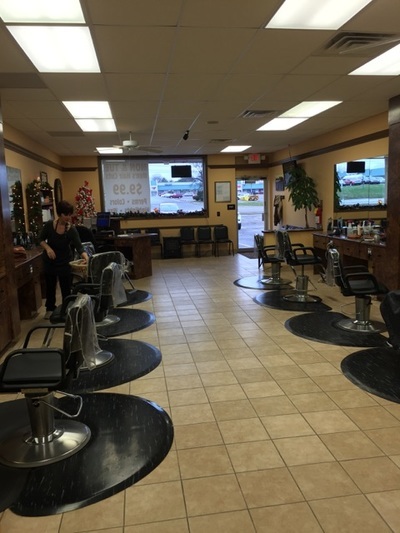 ​Let us take care of all of your family hair care needs. 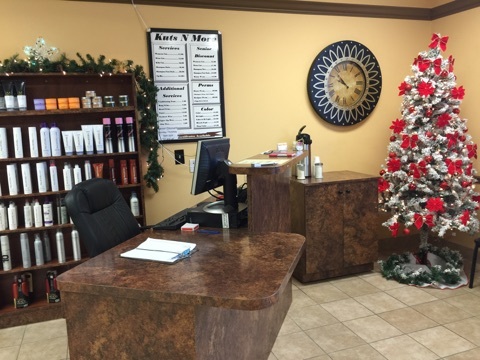 Did you know that most of our stylists have over 20 years experience? We have been in business since 1991 and have even watched our customers grow from children to adults. 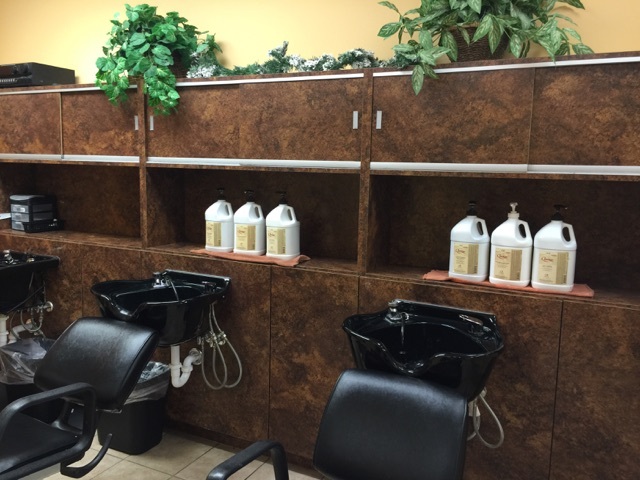 We don't believe that you should have to pay a large amount for quality hair care. From a simple trim to a color or hi-light, we do it all without breaking the bank! 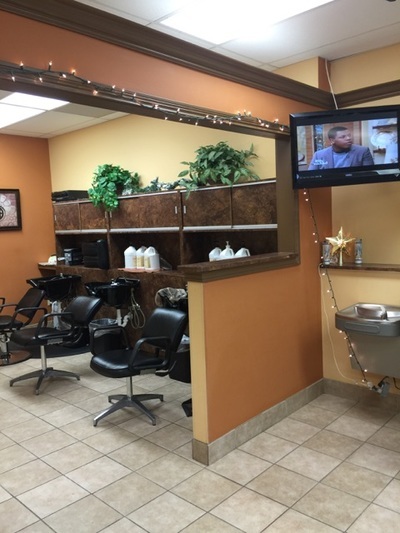 41491 W. 10 Mile Rd. 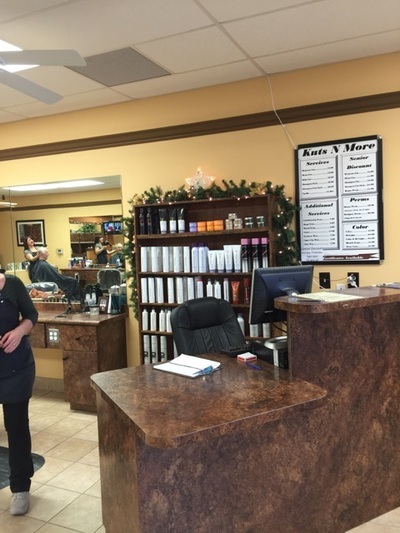 We are conveniently located on the south side of 10 mile between Meadowbrook and Novi Road across from Busch's. 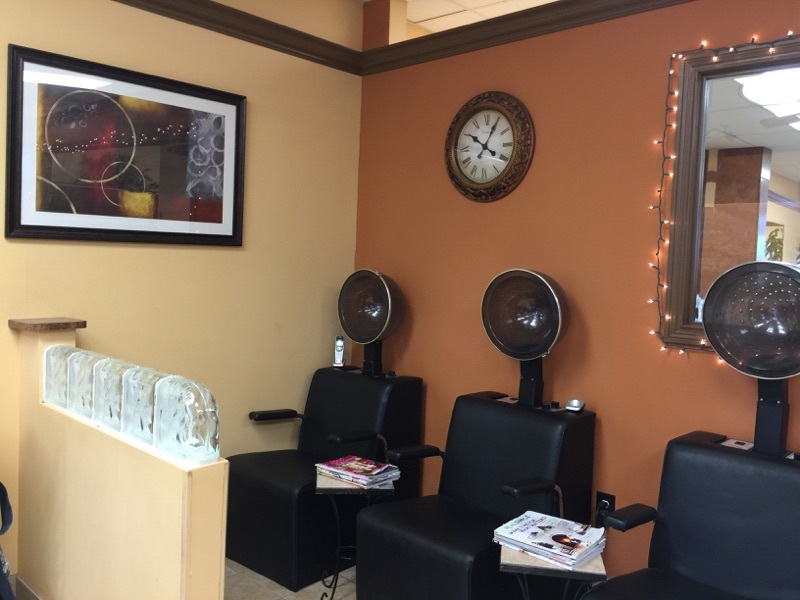 Contact us or visit our salon to make an appointment. 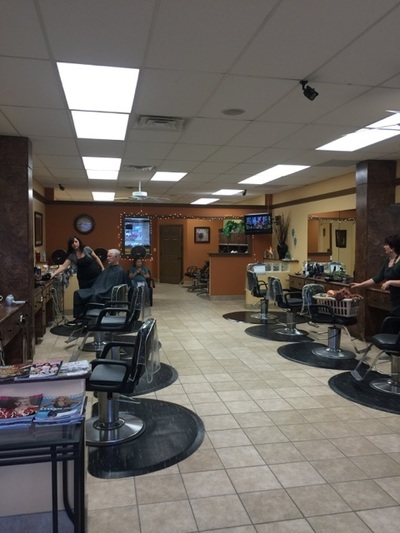 Walk-ins are always welcome. ​© 2016 Kuts N More All Rights Reserved.